With over 15 years experience our air conditioning service is comprehensive, efficient, fast and competitive. 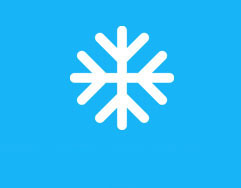 We offer a full range of air conditioning products. Our friendly specialist technicians always welcome the opportunity to discuss your requirements and repairs in a 'jargon free' manner, making sure you get exactly the service you want and need. 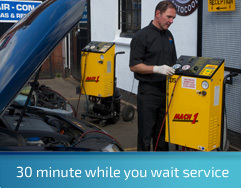 Our skilled technicians are specialist trained with ATA Automotive Technician Accreditation and IMI approved and City and Guilds approved in the servicing of all air conditioning systems and use the latest diagnostic equipment. 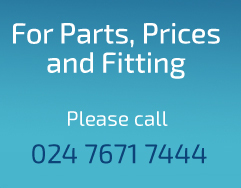 We pride ourselves in giving honest and accurate advice whether we are servicing or repairing your car air conditioning, or if you are simply buying parts we are here and ready to help. 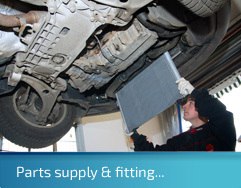 SAC offers professional advice by experienced technicians for all aspects of air conditioning for your vehicle.